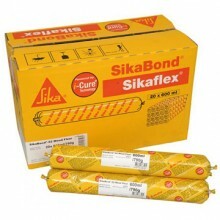 SikaBond® T-2 is a high viscous one part, elastic adhesive used as high strength construction adhesive. It is suitable for indoor and outdoor bonding of window sills, thresholds, stair steps, skirting boards, base boards, crash protection boards, covering boards, signboards, prefabricated elements etc. SikaBond® T-2 has good adhesion on concrete, bricks, stones, tiles, ceramic, wood, aluminium, steel, plaster, hard PVC, GFRP, PU etc. 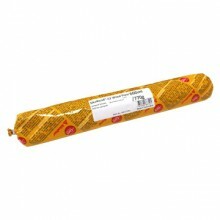 SikaBond® T-2 generally has good adhesion to most clean, sound substrates. 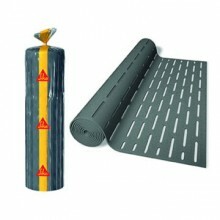 For optimum adhesion and critical, high performance applications e.g. 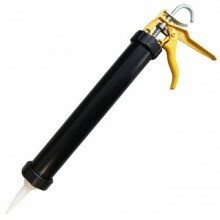 applications with high static load or in case of extreme weather exposure primers and cleaners must be used. In case of doubt apply product in test area first. 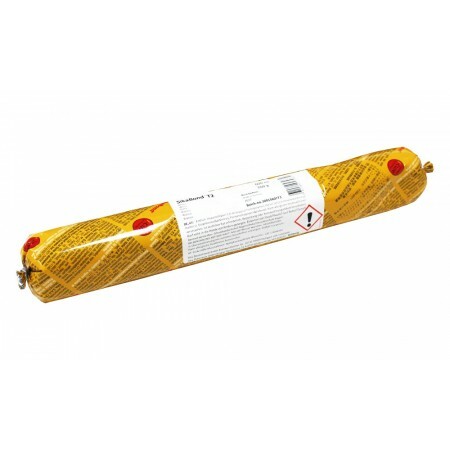 Cleaning: Thinners or ethanol will remove but hardened adhesive can only be removed mechanically. 12 months from date of production if stored in undamaged original sealed containers, in dry conditions and protected from direct sunlight at temperatures between +10°C and +25°C.